Are you planning to move into Baguio City for college or work? Are you looking for a safe and clean place where you can stay in? If you are, then finding the right boarding house should be your goal even before you step into the City of Pines. Well, you do not have to worry since there are lots of affordable boarding houses in Baguio. All you need to do is choose where you will be comfortable enough. You will also have to find one which is near your future school or workplace. This way, it will be convenient for you. 1. Accessibility– If you would not be able to find a boarding house near your workplace or school campus, then make sure that the place you will choose has easy access to public utility vehicles. This way, you will not be late, and it will be safer. Also, better find a boarding house which is near to important establishments like shops, hospitals, and others. 2. Cleanliness– Of course, this is something that you should scrutinize before deciding to live in a place. You can check the bathrooms and toilets and see if they are clean. It is also better to find a boarding house which has its own maintenance team. Sanitation is an important factor when living in cold places like Baguio because you are more likely to get sick. 3. Population/privacy– To avoid any security risk to your properties, it would be better if you find a boarding house that has a small number of boarders. It is also advisable that you rent a room instead of just bedspacing. This will secure your things especially when you are out, and it will also give you more privacy. 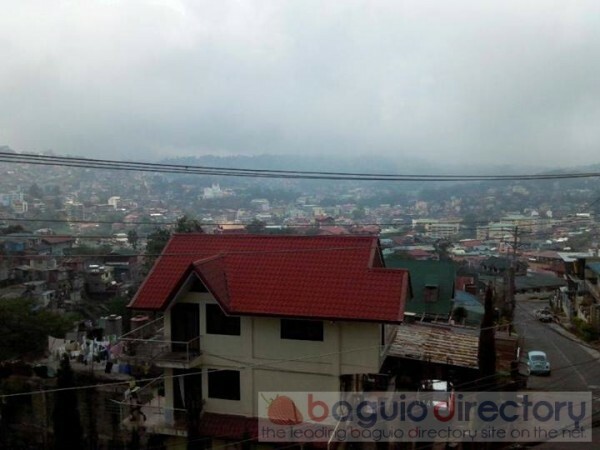 You can search for a boarding house in Baguio online, as many landlords or landladies already advertise on the Internet. However, it is more advisable that you personally visit these places first so you can check them carefully. This will help you get the right choice.